So, who IS Trombone Shorty? 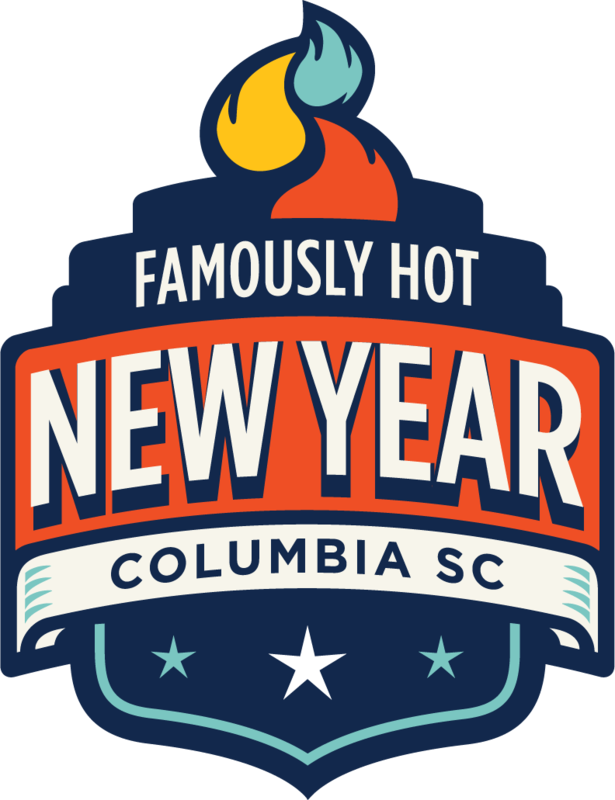 Famously Hot New Year is South Carolina's largest New Year's Eve celebration, partnering this year with Central Carolina Community Foundation to raise money for the rebuilding of our #SCStrong community. On Thursday, Dec. 31, guests will enjoy a free concert by GRAMMY-winner Ms. Lauryn Hill and three S.C. bands, local food trucks, beer, wine & bubbly; VIP pre-parties and family-friendly activities, and a midnight fireworks display - the largest in the two Carolinas - set in front of the historic State House on Main Street. Plan your #FHNY and donate to #SCFloodRelief at www.famouslyhotnewyear.com. Lauryn Hill is coming to the Metro! Famously Hot New Year is a nonprofit organization registered with the State of South Carolina and designated as a public charity under section 501(c)(3) by the Internal Revenue Service. Contributions are tax deductible for Federal income tax purposes.